Miles from Ordinary, Yet Close to Everything! 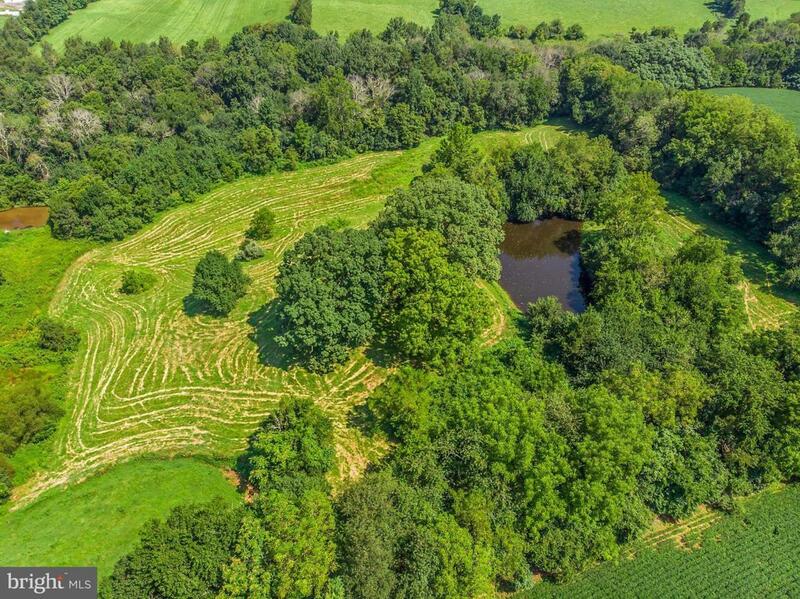 Privacy abounds on this gorgeous bucolic 10+ acre lot. Offering an incredible elevated home site, pond, partial mountain and rolling pastoral views, this parcel boasts myriad opportunities for the discriminating buyer or builder. Rarely does property like this come to market -especially one just 5 mins from quality shopping and restaurants in Culpeper!